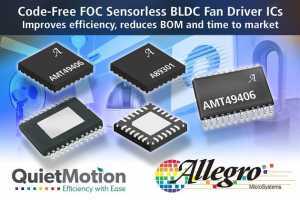 Allegro MicroSystems, a leader in power and sensing solutions for motion control and energy efficient systems, announced the launch of the company’s QuietMotion family. 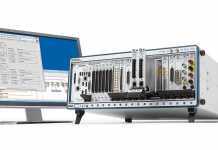 This family consists of the first-to-market Field Oriented Control (FOC) brushless DC (BLDC) electric motor controllers that are customer code-free. 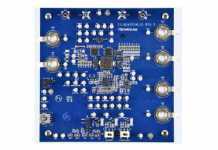 The devices are designed to provide reliable and efficient low audible noise performance while reducing design cycle time.